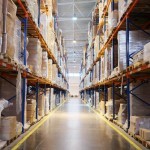 Home » Blog » Cross Docking vs. Drop Shipping: What Is the Difference? When businesses are faced with the decision of cross docking vs dock shipping, they must first understand how each of these practices work. Out of the two systems, cross docking is the more popular. Cross docking plays on the principle of having your inventory spend the least amount of time possible in a warehouse. In some cases, no time is spent in the warehouse. What happens in cross docking is that products are shipped to the warehouse and offloaded to one side of the dock. The merchandise is then sorted according to its destination and immediately loaded onto another truck at the other end of the warehouse. Other than the sorting, the merchandise spends no time in the warehouse. 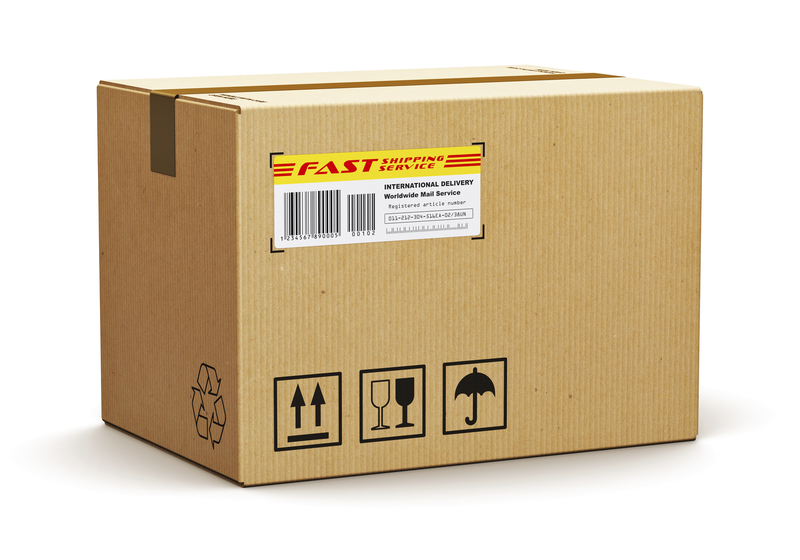 Drop shipping differs significantly from cross docking. Cross docking minimizes or eliminates the need for a warehouse. Drop shipping reduces the role of a distributor to an entity that simply provides shipping information. In drop shipping, the burden of shipping is taken on by the manufacturer, which sends products directly to its customers. There is, of course, a fee associated with distributors or retailers providing the information to manufacturers. But for some businesses, this option may make better sense. What Works Best for Manufacturers? What works best for manufacturers depends on the goals and design of the company. With drop shipping in particular, there is a benefit for manufacturers in that they get to build a direct relationship with the customers. In business-to-business deliveries, this benefit may be even more helpful as the need for consistent communication is more pronounced. But bearing all of the shipping burden comes with a price tag. And often that price tag can be hefty. With drop shipping, manufacturers must also deal with customer service. This in itself is a difficult undertaking, which is why companies must really think carefully before turning to this process. Cross docking is the more popular choice for a reason. It keeps all of the necessary systems in play, removing only the need for long-term storage. It increases efficiency while not putting the onus on the manufacturer to provide customer service and shipping. APS Fulfillment, Inc. is ready to help small and mid-sized businesses move forward with their shipping. We already have the fulfillment structures in place and will tailor our process specifically to your business. If you want to know more about cross docking or drop shipping and how it can benefit your business, call APS Fulfillment now at 954-582-7450.